Need an idea for your Easter Weekend? What about eating and drinking your way through Hong Kong? For those of you looking for a potential idea for Sunday but want it planned out for you, we've suggested a guaranteed fun, two stop Sunday for this upcoming long weekend. If you've got other suggestions, leave them in the comments below! The Optimist has decided to offer an extended special brunch for Easter Weekend starting on Friday, March 25th and ending on Monday, March 28th. 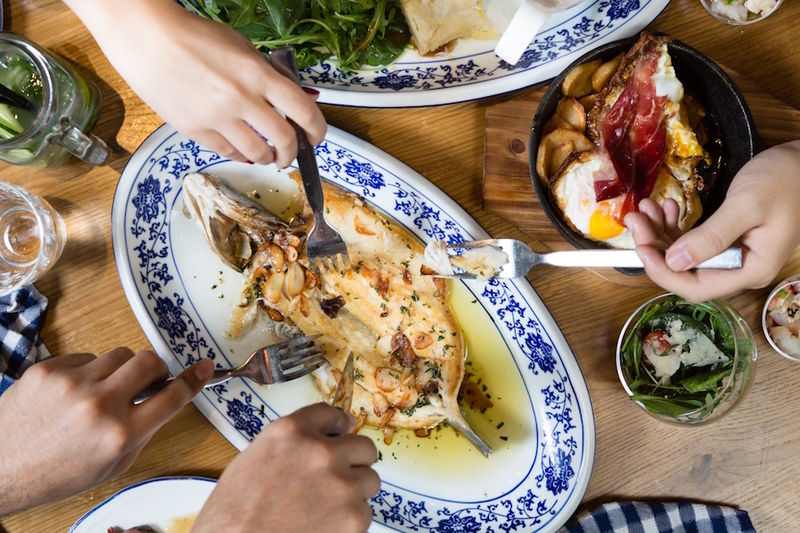 This Spanish-style brunch offers unlimited trips to their market buffet, a main dish for yourself (or to share), and dessert, all starting at $348 HKD (depending on your main dish selection). 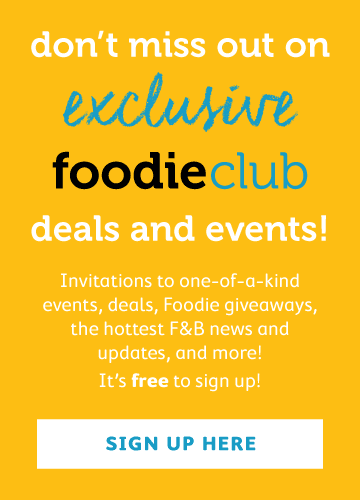 If you choose to go with the free-flow prosecco, sangria, wine/beer, you’ll just add an additional $180 HKD. 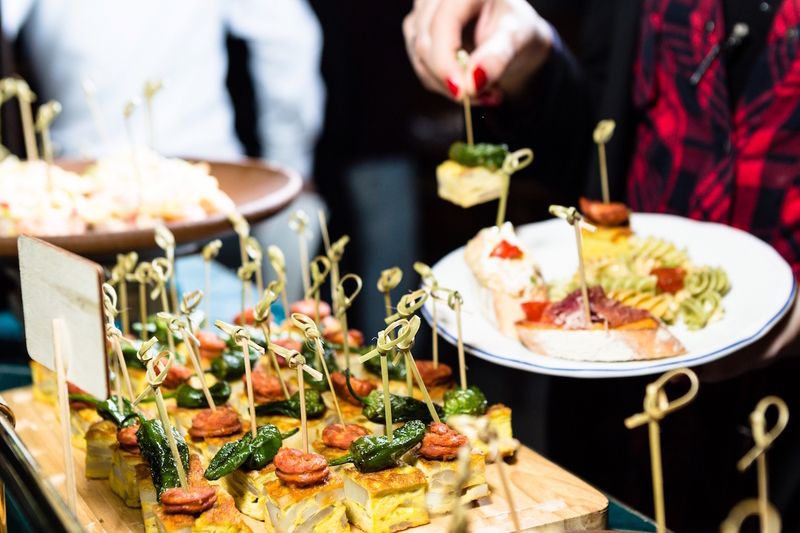 Who doesn't love pintxos for brunch? And they're All-You-Can-Eat! With dishes like the Chateaubriand For Two, and the Roasted Whole Seabass ‘Espalda’ to accompany the pintxos and other amazing tapas, this is where you’ll find us on Sunday morning to start off our Funday right! Roasted Whole Seabass 'Espalda': Great for sharing! Who Can Resist Free-Flow Mumm Champagne at Woobar? Everyone enjoys a great boozy brunch, and often times the most difficult question after brunch ends is, “where should we go next?” We think we may have just the spot to bridge the gap between brunch and the evening festivities. It’s a quick hop over from Hong Kong station, and a convenient way to move around a bit before settling in for the evening. Isn't life just better when you drink champagne? 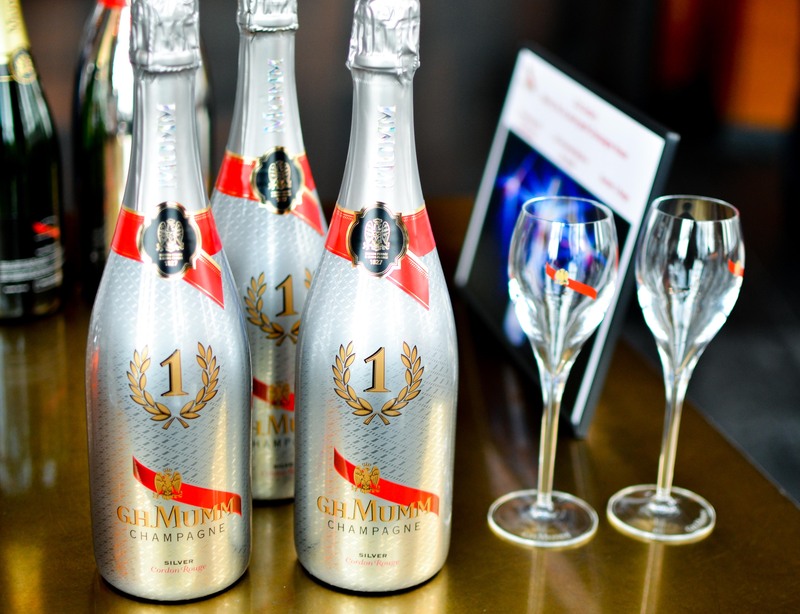 From now until the end of April, WOOBAR at the W Hotel has partnered with Mumm Champagne to offer us a 2-hour free flow Mumm Cordon Rouge Champagne each Sunday and public holiday. 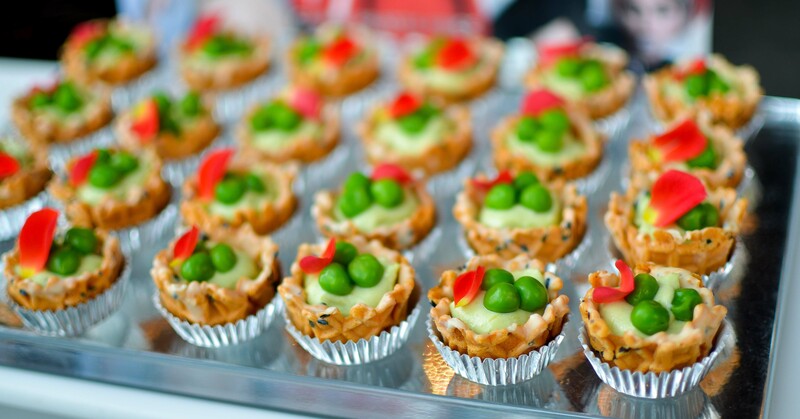 The cost per person for free flow champagne and canapes is $330 +10%. With DJs dropping beats throughout the weekend, this is where we’ll be spending our Sunday afternoon. After the sun goes down, we'll leave it to you. Happy Easter weekend to all of you; dine well, and stay safe!